Who wants to make more money in their business? Dumb question, right? Who DOESN'T want to increase their profit? Hey guys -- Melissa Jill here! 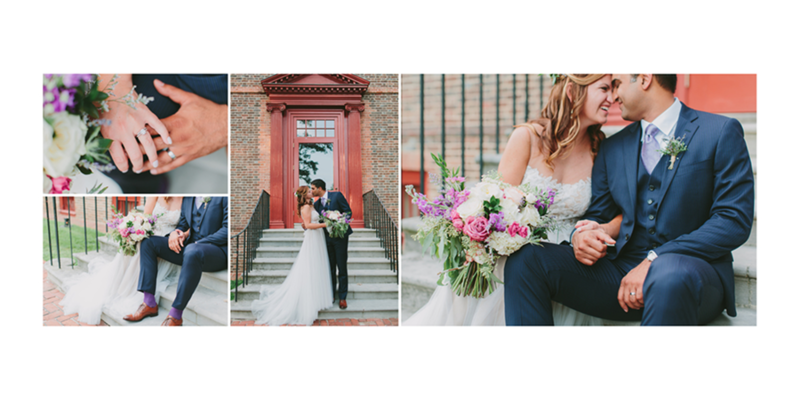 I'm a pro wedding photographer myself who also started Align Album Design years ago to help photographers do just this! We all want to make more money without having to necessarily work more hours. But how do you do that when you are just trying to keep up with delivering on the promises you've made to the clients you already have? So many small business owners I know have a saving-on-costs mentality. They figure if they can do it themselves, they should, because then they increase their profit-margin by not having additional overhead costs. And while there is some merit to being conscious of your costs, I believe this mind-set is not an optimal perspective for a successful entrepreneur who wants to grow their business and make more money. Let me share a story from outside the business world by way of example. I have a friend named Kathleen. She is single and owns a home in a beautiful neighborhood with grass and big trees (these are few and far between in Arizona!). She is an elementary teacher, so she works long hours for little pay. She wanted to take on some additional after-hours tutoring jobs to try to make more money, but she struggled to find the time to do so with everything that is on her plate. She works all week long and on the weekend, she has to take care of the house and yard and do all the grocery shopping. She also loves to run, stay in shape, and go out with friends. It seems that there is little wiggle-room and give in her schedule and responsibilities. She doesn't mind doing the yard work -- it's nice to be outside -- but it's hard to keep up with, and she occasionally gets nasty notes from her HOA about how she needs to keep her grass trimmed better. One day she saw a neighbor boy who is in high school mowing a lawn down the street. She knew she didn't really have the additional money to outsource her yard work -- she's an underpaid teacher for goodness sakes -- but she got an idea. She walked down to chat with the boy and offered to pay him minimum wage to do yard work for her every-other-week. With the time she saved on doing the work herself, she picked up some tutoring jobs that pay $50/hour. No more nasty HOA notes AND she has increased her income. Win-win! This is a great example of the fundamental concept of how outsourcing can help businesses grow and make more money. 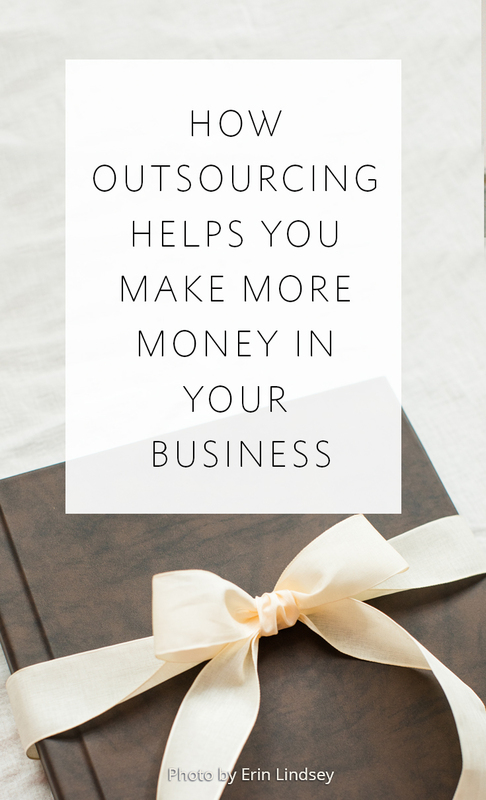 So often business owners get stuck thinking that outsourcing is only a good option for people who are rolling in money. But that's not the case. It makes perfect sense for people who are tight on money and time, but who have ideas for how they can increase their profit by spending time working on tasks that will GROW their business. In addition, businesses that outsource to experts with fast turn-around times do a better job keeping their clients happy because they are able to offer a better SERVICE. Kathleen stopped getting nasty HOA letters; you can cut down on disgruntled clients who are waiting much longer than they'd like for their products. Outsourcing portions of your workflow that bog down your TO DO list and your time is just a smart business decision, regardless of how much money you have. If you want to grow your business and your bottom line, free yourself up to be an entrepreneur. Use your time to grow your business and implement your ideas, rather than to merely serve your current clients. It's the only way to grow. 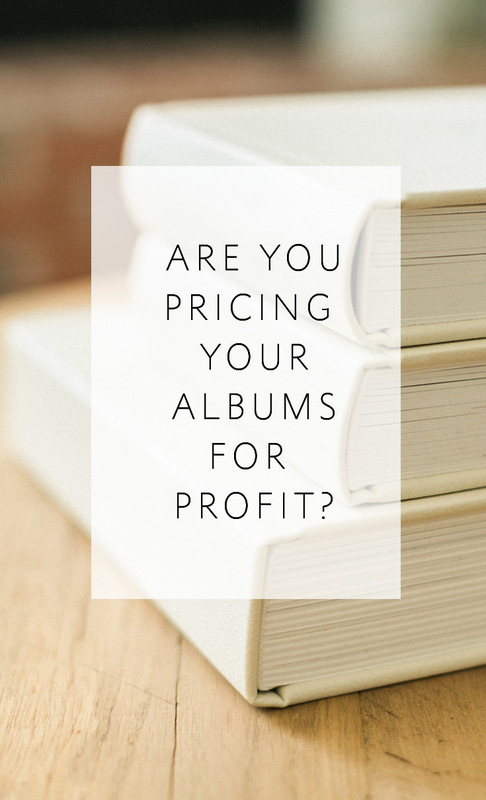 ----------> If you have never tried outsourcing your album design, why not give it a try today and see if it does free you up to make more money in your business? 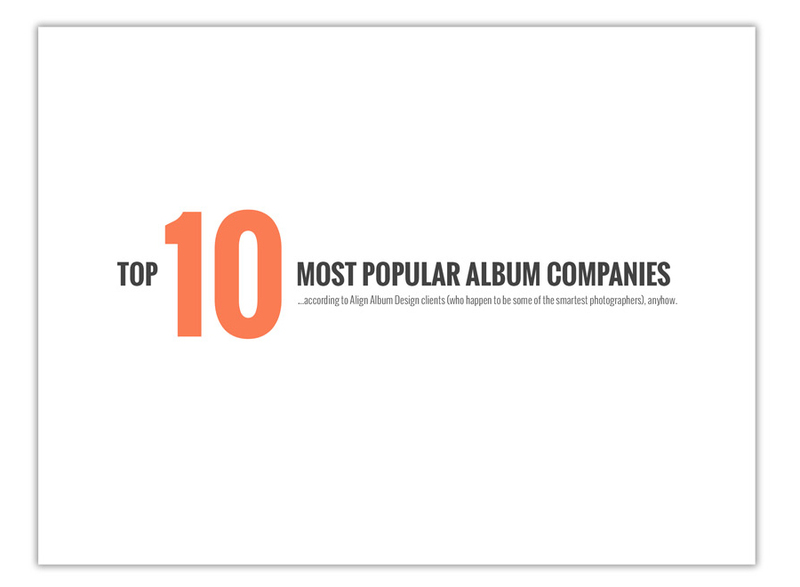 Click here to sign up for an account with Align, and when you do so, we'll send you a free welcome gift -- our "Top 10 Most Popular Album Companies" Resource List. 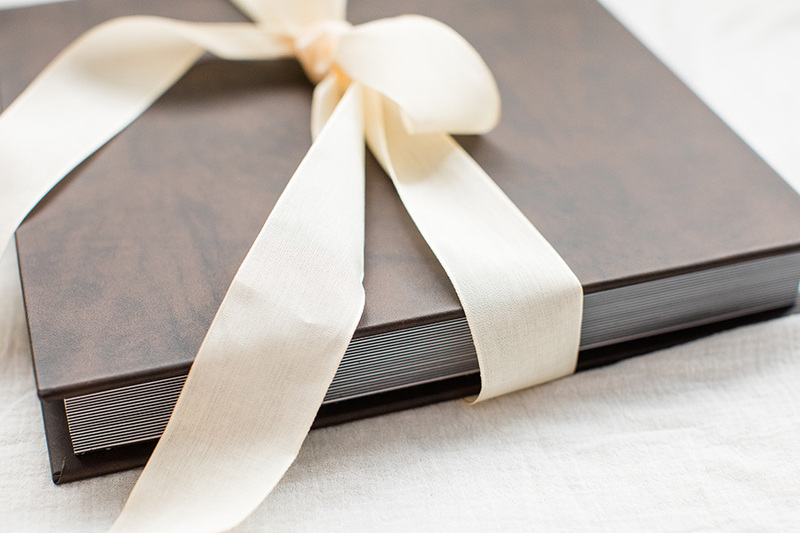 That way you can find out which album printing & binding companies are the most popular among photographers who use Align, and more importantly, WHY. Hey guys! Melissa Jill here! I remember the first album I designed myself. It was 2004 and my client had asked for an album. I had never even created a sample album at that point so EVERYTHING was new to me. But I figured, how hard could it be? I'll just whip one up. Haha! Poor little naive me. Three months, ten headaches, and a dozen workflow issues later, I had my first album done. It turned out to be much more challenging than I had initially anticipated. And being that I was new to albums, I was dealing with a HUGE learning curve. 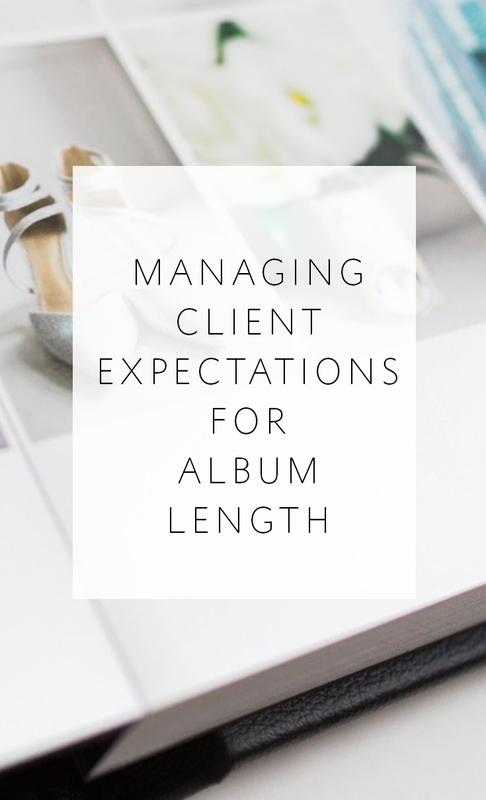 Since then I have learned so much about the album design and sales process, and that's one of the main reasons I'm sharing this series of tips -- to help others who may be facing this learning curve for the first time themselves. I remember looking back at that very first album years later in my client's home and cringing at a few of my choices. 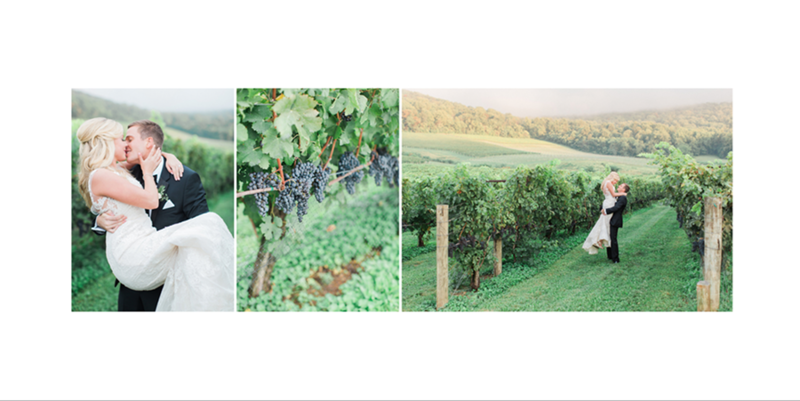 Namely, I thought it would be fun to make a collage of overlapping and tilted images for a reception spread. You know...because receptions are wild and crazy, the design should be as well? Yikes! Major regret on that design choice. There were a number of other design trends that I succumbed to in that first design that are SO entirely outdated now. 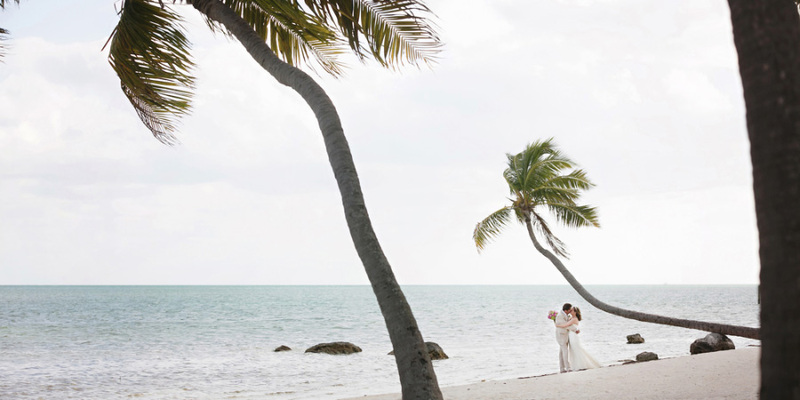 Which makes me sad, because wedding albums need to last generations without looking outdated. 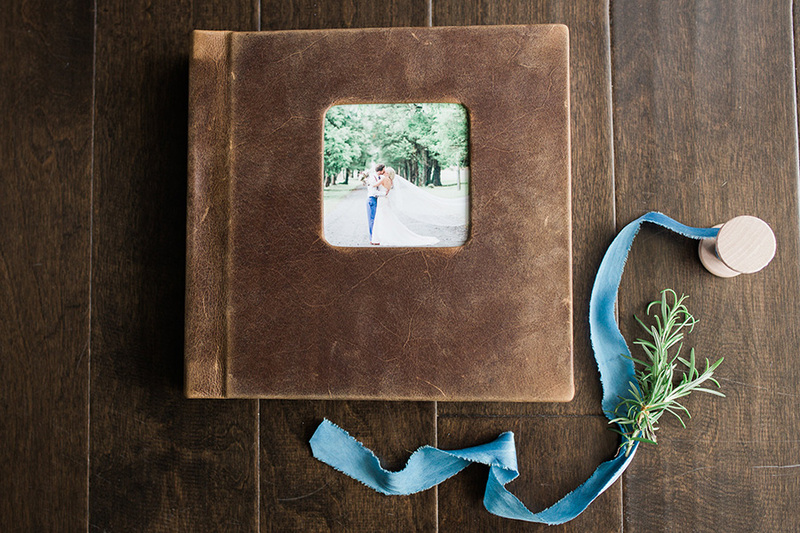 Of all things, a wedding album should be timeless. 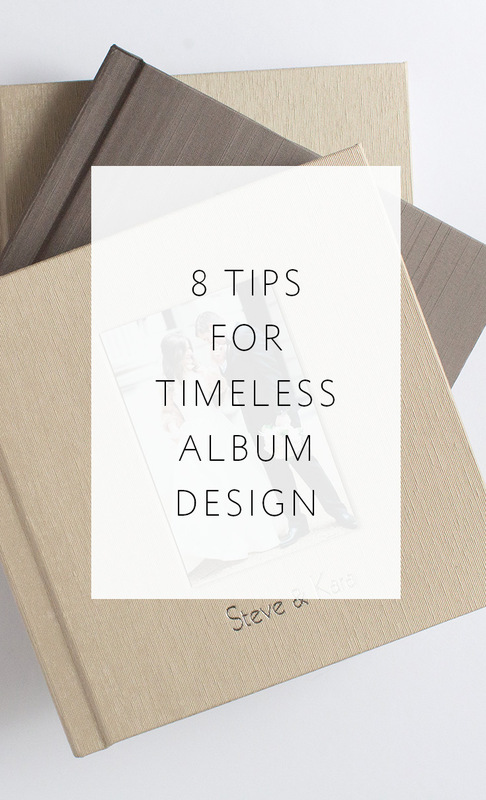 Today I'm going to share some timeless design tips that we at Align adhere to, and that I would recommend to any of you out there who are designing your albums in house. I hope I don't step on any toes or hurt any feelings, but there are also a few outdated trends that I'd like to call out as well. I learned my lesson the hard way by regretting my design choices, and I want to encourage you all to keep your designs clean and timeless so you don't experience this same sense of regret years from now. All of these trends clutter up your design and don't allow your images to stand apart and be appreciated as art. Your images themselves are interesting. You don't need to make your design overly complex to create a beautiful album. 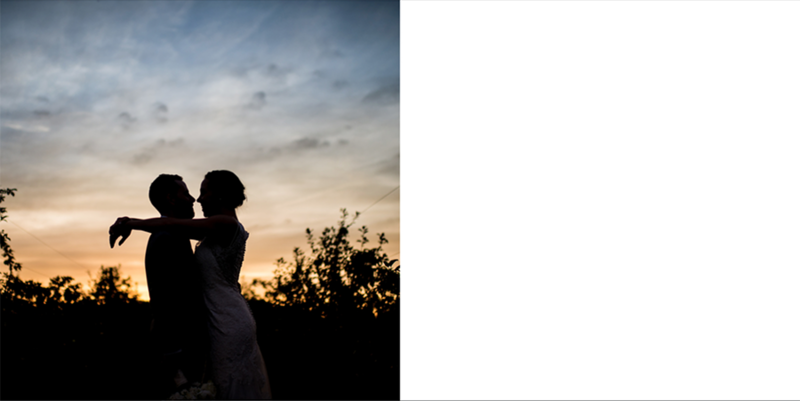 Let the images shine and tell the story for you. As a side note, even though we don't recommend any of the above design choices as being ideal, Align can absolutely design albums with these specifications. 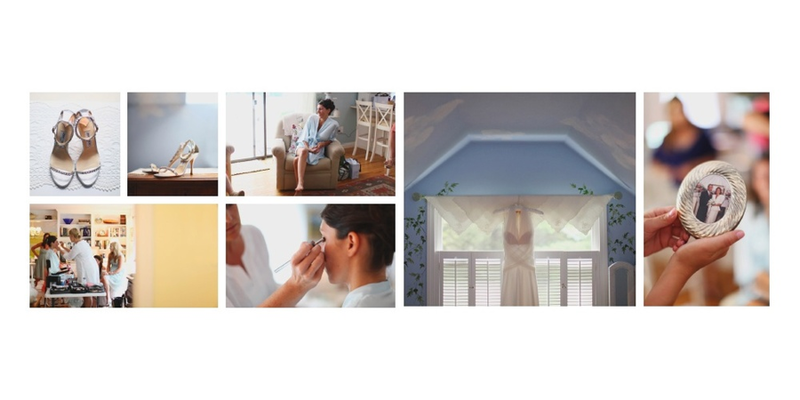 The most important thing to us is that you and your clients are happy. And we strive to customize our designs to fit your unique preferences. Just select the "Styled" design option and put your preferences in the comments section of your order form. Now for the positive tips. Here is what TO DO if you want your albums to be beautiful and remain timeless for generations to come. 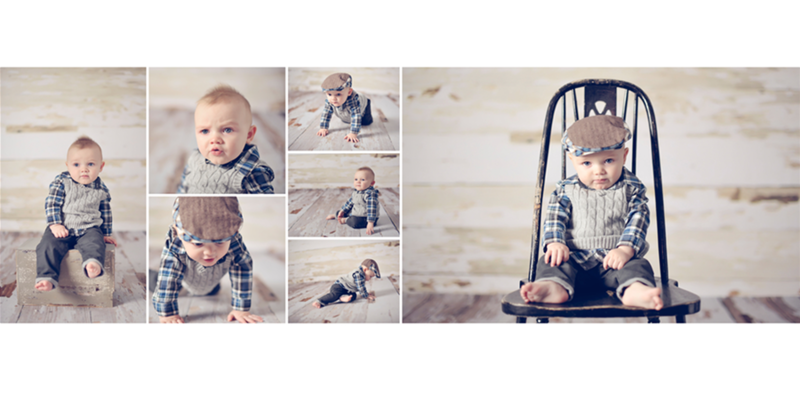 #1 -- Use restraint and don't clutter up your spreads with too many images. The fewer images per spread, the more importance you give them. 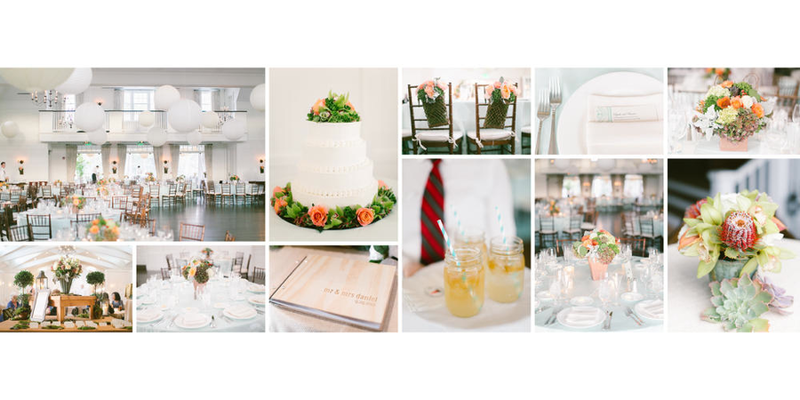 #2 -- If you do use a lot of images on a given page, make sure to use a structured layout that makes it easy for your eye to "read" what is going on. 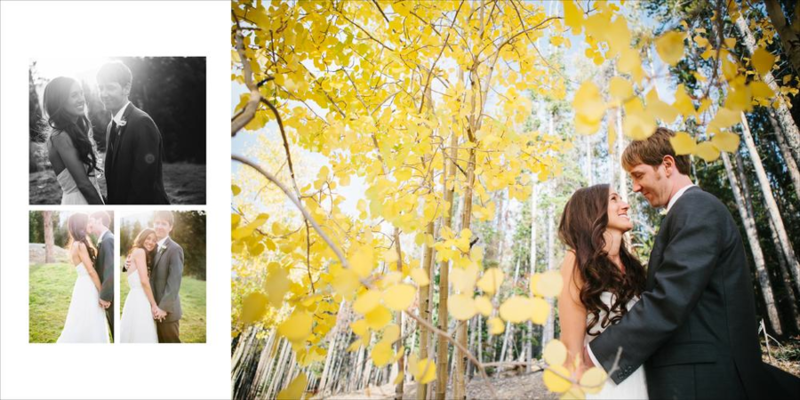 #3 -- We prefer white backgrounds, but if you'd like to use some color on your album spreads, makes sure to pull the color from the photographs that are used on the spread to keep everything cohesive. 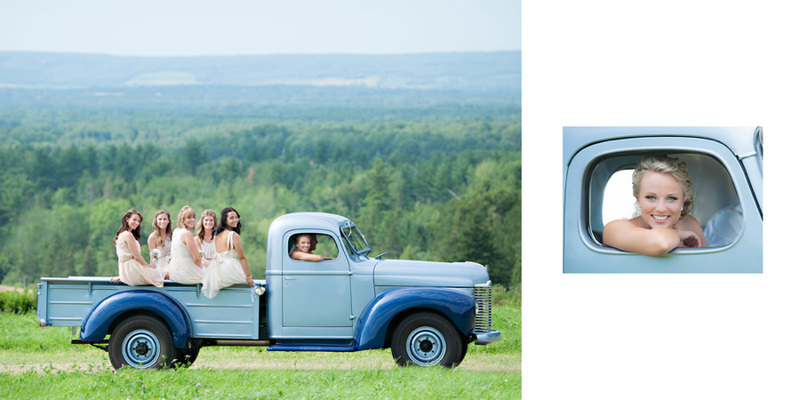 #4 -- Much like matting for a framed photo, using negative space is a great way to draw attention and importance to an image. Don't feel the need to fill every white space. 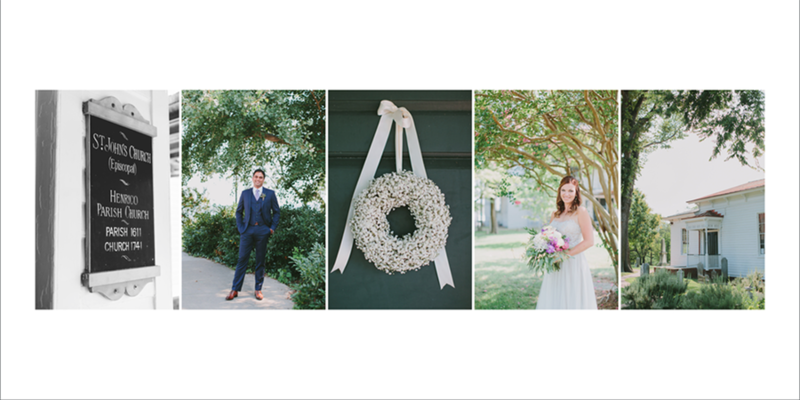 #5 -- Make your favorite image the focal point of the spread. Duh, the best images should be given the most real estate. 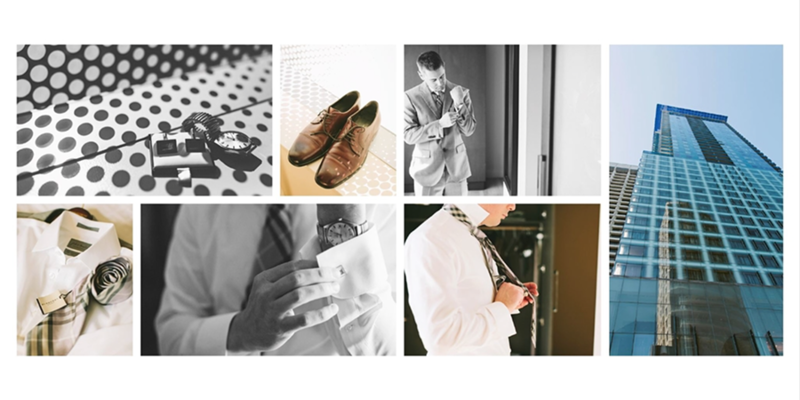 #6 -- Group your images by location so that each spread tells a cohesive story. This is a great thing to keep in mind when you are shooting too. 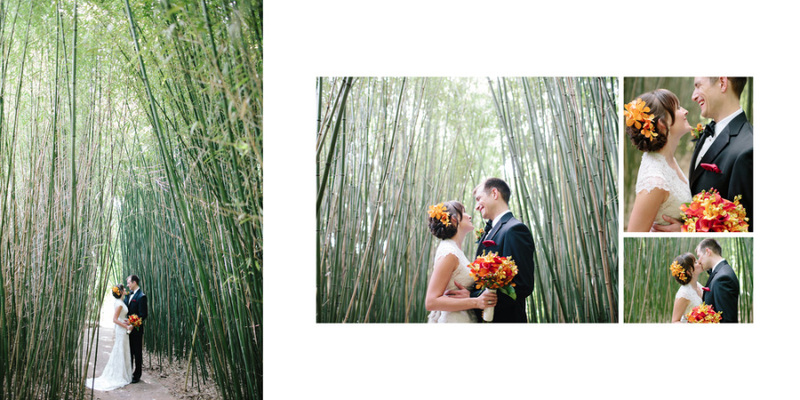 Taking a number of different photos in each location will make for a great album design! 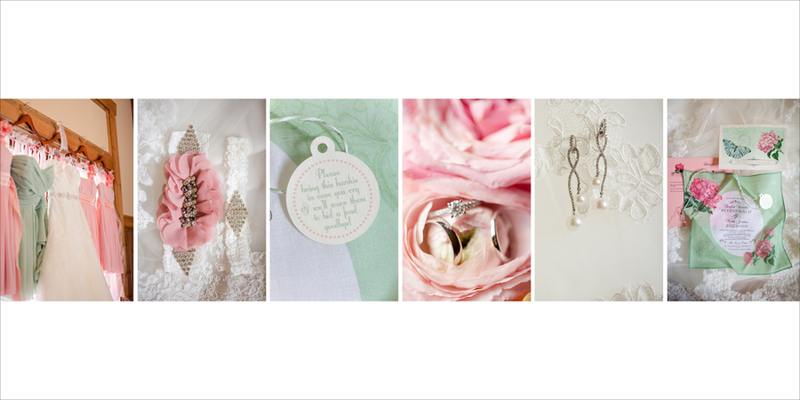 #7 -- Think about the color story you are telling on each spread. If there is too much going on color-wise, think about separating competing images onto separate spreads, or putting some of the images in black and white. #8 -- Help your design to tell a story by including a number of scene-setting spreads that set the scene for what is to come. 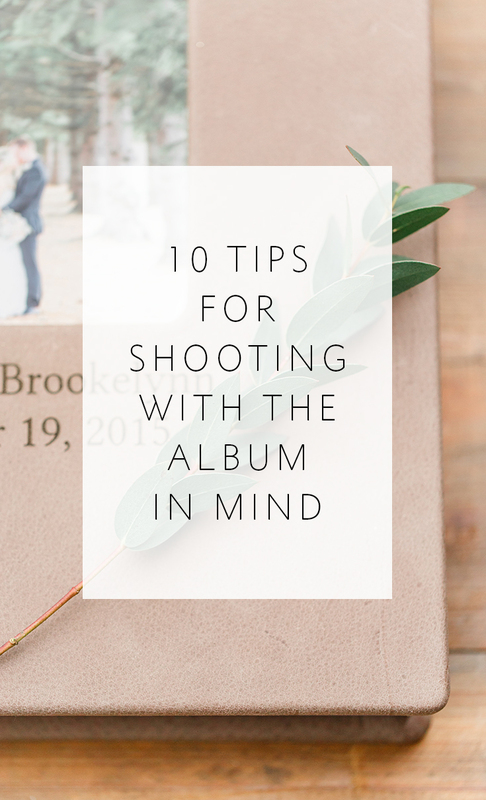 This is another great tip to keep in mind for when you are shooting! 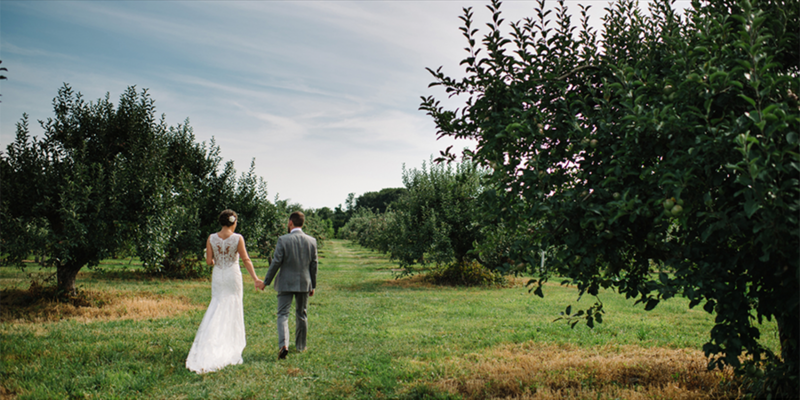 It's not only wedding detail photographs that help make a design beautiful, think about how you can take detail shots of the location and venue to help tell the story of the day. I hope you've found these tips and examples helpful! ----------> If you are overwhelmed with design and want to give outsourcing a try, click here to find out more about the design styles that Align offers. We have 3 standard design styles but can definitely customize to meet most needs, so don't hesitate to send us examples of designs you like and let us know what your preferences are, and we will design to those specifications. After you take a look at our design styles to find out which one would work best for you, click here to sign up for an account with Align. When you do so, we'll send you a free welcome gift -- our "Top 10 Most Popular Album Companies" Resource List. 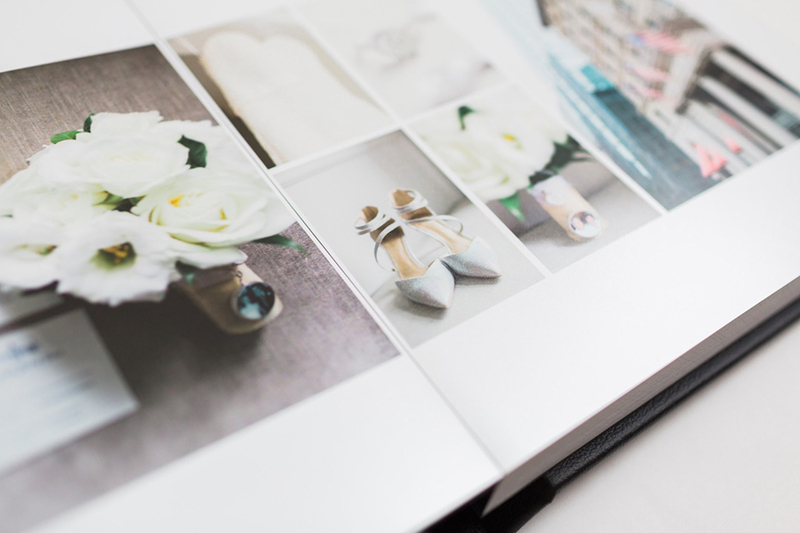 That way you can find out which album printing & binding companies are the most popular among photographers who use Align, and more importantly, WHY. If you already have an existing Align account and want a copy of this resource guide, you're welcome to email us for a copy.